Peep the new trailer and images from the ‘BoJack Horseman’ production designer’s forthcoming adult animated comedy series starring Tiffany Haddish and Ali Wong. Two odd birds. 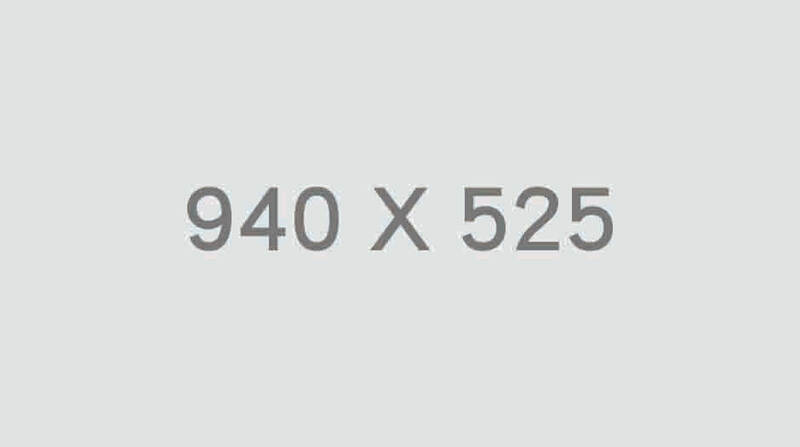 One real friendship. 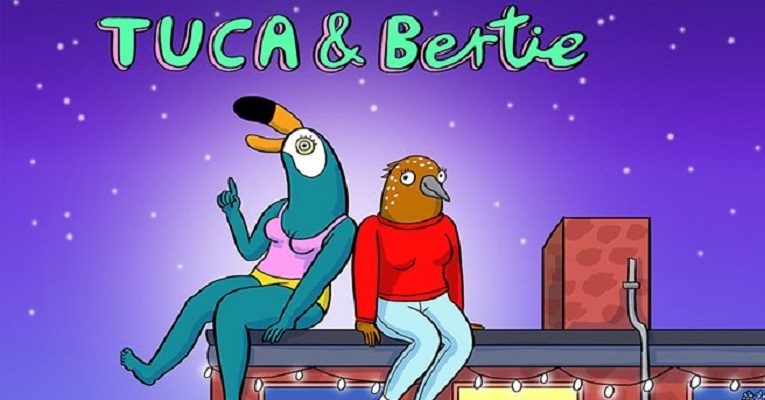 Netflix has announced that it will debut Lisa Hanawalt’s Tuca & Bertie on Friday, May 3, and unveiled a first look at the forthcoming adult animated comedy series with a trailer and images. Starring Tiffany Haddish and Ali Wong, Tuca & Bertie is about the friendship between two 30-year-old bird women who live in the same apartment building: Tuca (voiced by Haddish), a cocky, care-free toucan, and Bertie (Wong), an anxious, daydreaming songbird. 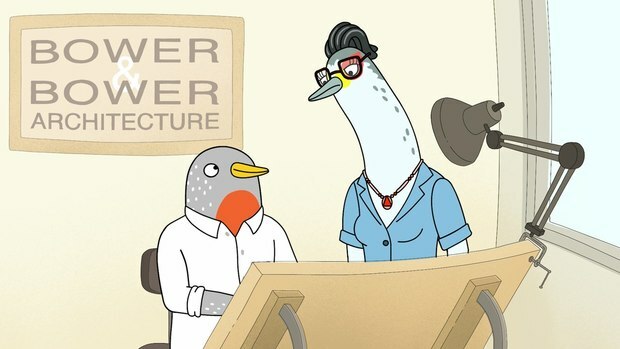 Hanawalt, production designer and a producer on BoJack Horseman, is the creator of the new series, which consists of 10-episodes for its first season. Hanawalt is an executive producer alongside BoJack Horseman creator Raphael Bob-Waksberg, Noel Bright (BoJack Horseman, Friends) and Steven A. Cohen (BoJack Horseman, Jack & Bobby), as well as Haddish and Wong. The series is produced by Michael Eisner’s The Tornante Company and animation is done by ShadowMachine. Steven Yeun rounds out the main voice cast, and guest voices will include Nicole Byer, Richard E. Grant, John Early, Reggie Watts, Tig Notaro, Amber Ruffin, Jermaine Fowler, Tessa Thompson, and many more.